Outdoor air conditioning unit bracket kit for mounting air conditioning. 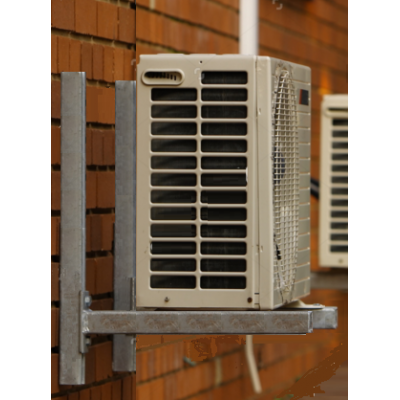 cellar cooler or heat pump system outdoor condensing units to brick or block walls. 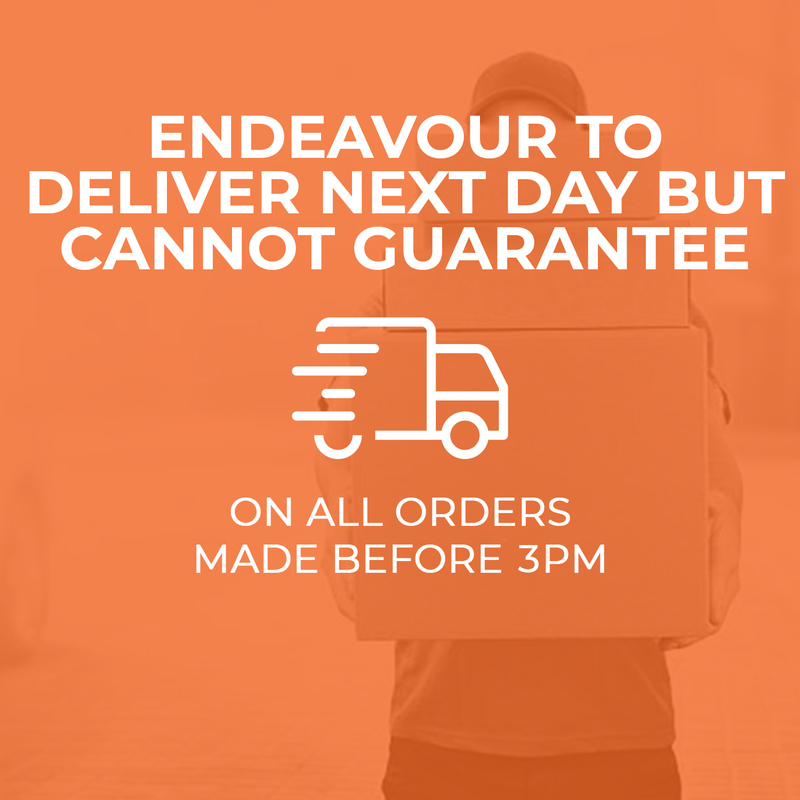 450mm Long Wall Bracket Kit - (Includes all nuts and bolts & fixings) Suitable for ai..
600mm Long Wall Bracket Kit - (Includes all nuts and bolts & fixings) Suitable for ai..
750mm Long Wall Bracket Kit - (Includes all nuts and bolts & fixings) Suitable for ai..
Easy Fit Condenser Bracket w/ Crossbar KitThis bracket is ideal for wall-mounting condensing unitsSu..